High end spice brand development, impacting farmers in Afghanistan and Vietnam. By engaging farmers directly to improve spice, building relationships and collaborating to improve their growing and harvesting methods, Noble House Spice brings unique and improved spices to global markets. Built on donated land from a local farmer, the Kyleigh Kuhn School (named by the students) hosts over 275 girls and boys from 1st-9th grade. 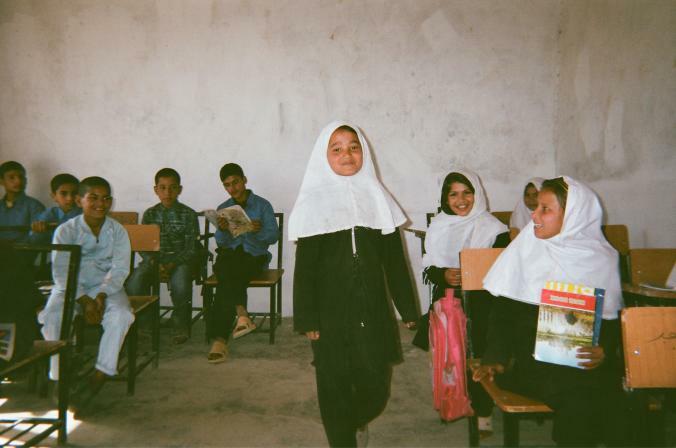 I worked in collaboration with Roots of Peace since 2001 to raise the funds to remove landmines and support education in Afghanistan. 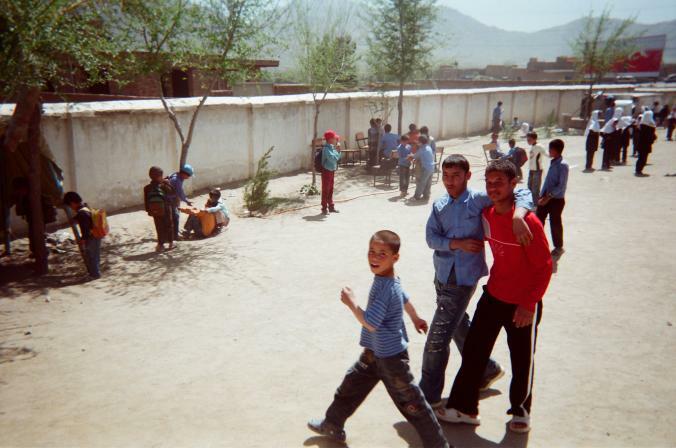 Together, we built two schools in Afghanistan from the ground up and restored four crumbling from past battles. The school pictured here was one of the first buildings erected after the small town of Mir Bocha Kot was demolished by war. Collaboration with a lapidary in Mazar-i-Sharif, Afghanistan: jewelry inspired by the ubiquitous and charmed "evil eye" painted on the 'jingle trucks' along the roads. The collection was featured in Vogue and sold at Opening Ceremony. Collaboration with Jee Kim, a conceptual artist and painter for the Marilyn Minter Studio: carpet woven with wool from Afghan sheep, the dyes are naturally derived from rocks and plants in the area and the work was completed by women within their homes, offering a source of income for often widowed families. The carpet sold to the Chair of the Princess Grace Foundation in 2015. 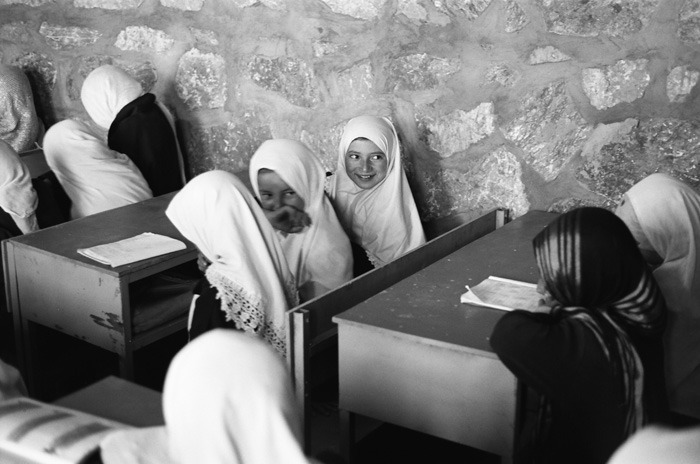 Yearbook Afghanistan: a coffee table book creates a window into the true spirit of Afghan youth, displaying the playful and coy portraits of the students attending my schools. 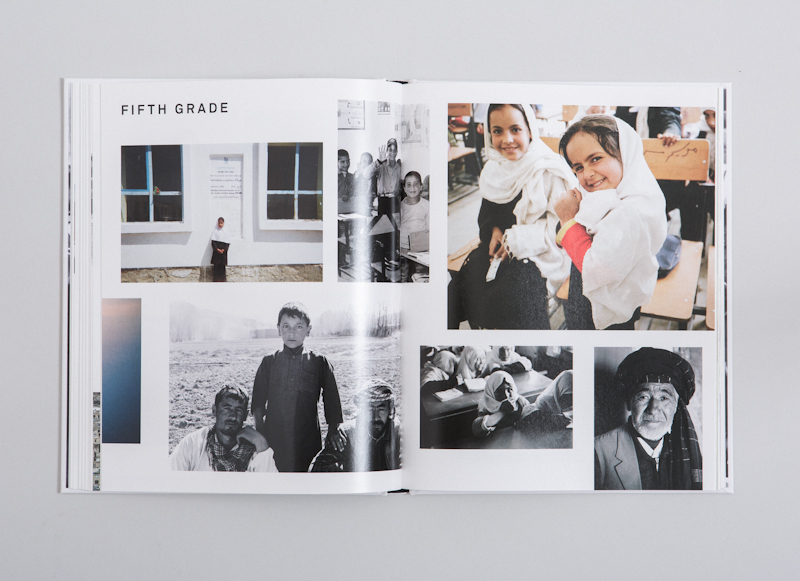 The Western style yearbook layout is a unique way to bring about solidarity in our newest Afghan school, giving the kids a sense of pride and unity. Photos captured by Rival Wijesooriya. 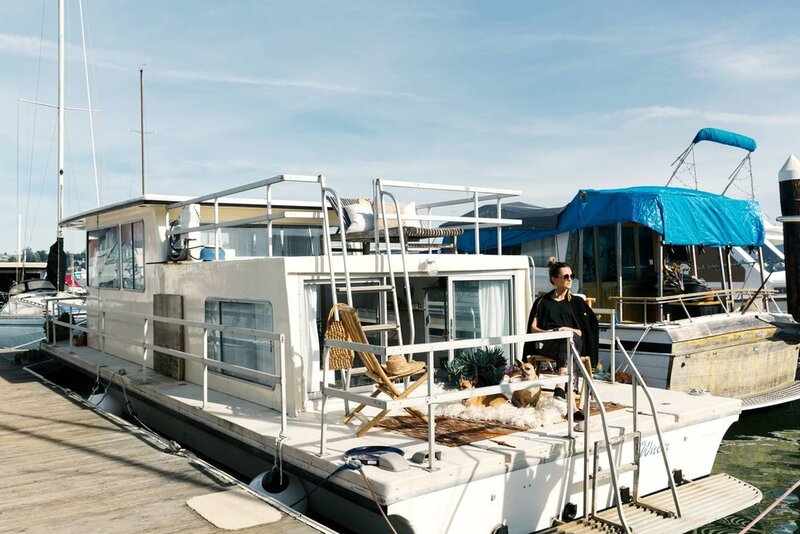 Whim Houseboat: salvaged and redesigned 1970 Gibson Houseboat that now floats in Sausalito, CA. Scavanged from Craigslist with a shotgun hole through a window and wasps infesting every corner, it now floats as a sanctuary of peace and serenity. 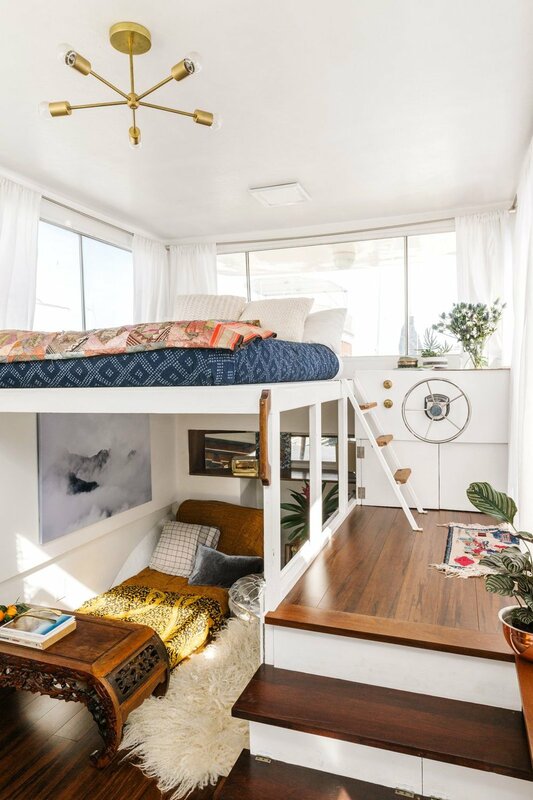 The Clementina: a pop-up haven for artistic expression in San Francisco, gathering chefs, artists, and makers for galleries, dinners, and celebrations. Once an old car garage in SOMA, San Francisco, this space was converted as a space to nurture creativity and support the dwindling creative culture in SF. Peace garden planting: collaboration with United Nations Ralphe Bunche Park and STUDIO LILY KWONG, a landscape design firm whose aim is to change the world by building a greener, more united future.